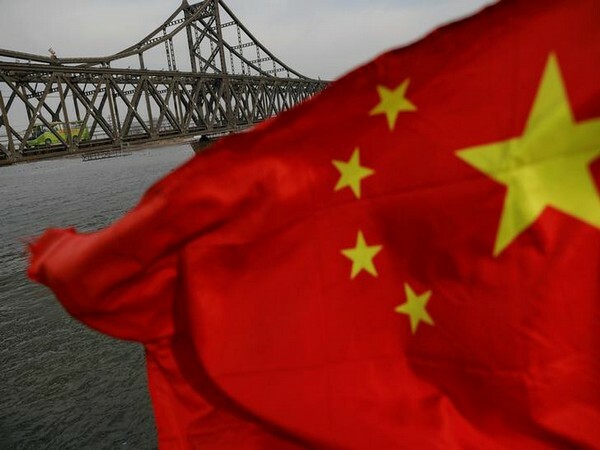 Beijing [China], Mar 29 (ANI): The United States and China held the eighth round of trade talks from March 28 to 29 in Beijing. 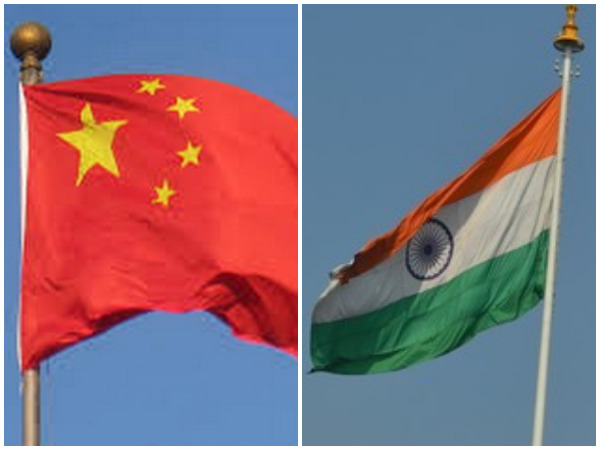 Beijing [China], March 21 (ANI): China and the United States will hold the eighth round of high-level economic and trade consultations here from March 28 to 29. 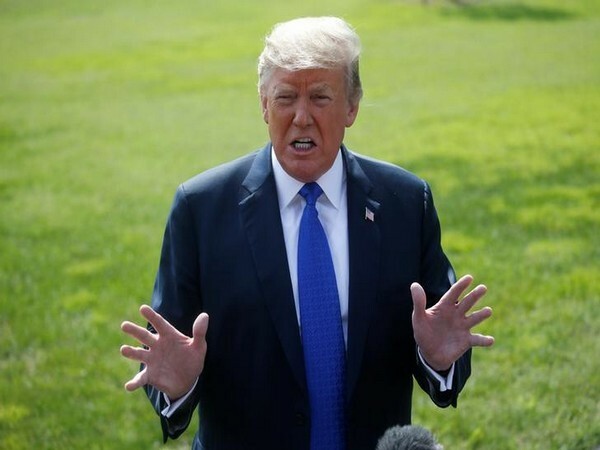 Washington D.C. [USA], Mar 20 (ANI): The United States and China will resume trade talks next week after a pause in negotiations, according to an administration official. 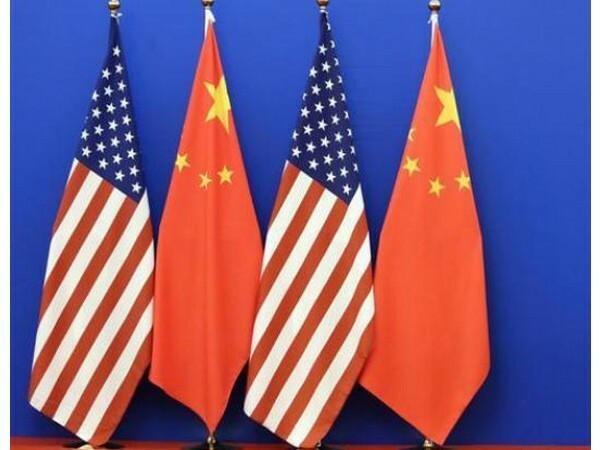 Beijing [China], Mar 12 (ANI): China and the United States discussed key issues related to the trade agreement between the nations over a phone call on Tuesday, according to the Chinese Commerce Ministry. 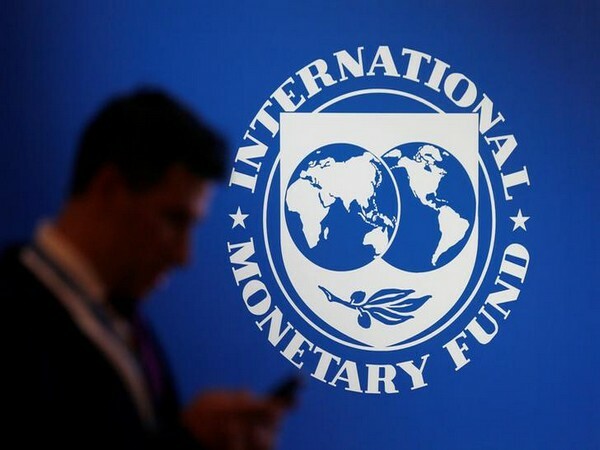 Beijing [China], Mar 2 (ANI): China has lodged a "decisive" protest with Canada due to its "persistent promotion" of judicial procedures related to the extradition of Huawei's Chief Financial Officer (CFO) Meng Wanzhou.